Palestinian rabbi of the seventeenth century. He was a native of Salonica, and settled in Jerusalem, where he became rabbi. Of his numerous works only two, and these in manuscript, are extant: "Imre Binah," novellæ on Talmudic treatises, and "Imre No'am," homilies; the second part of the latter is in the possession of Ḥakam Bashi Al-Yashar in Jerusalem. 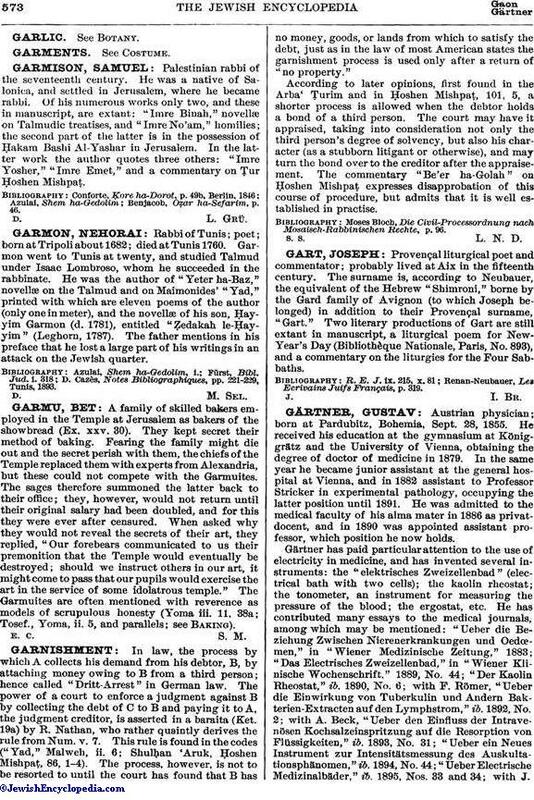 In the latter work the author quotes three others: "Imre Yosher," "Imre Emet," and a commentary on Ṭur Ḥoshen Mishpaṭ. Benjacob, Oẓar ha-Sefarim, p. 46.